Already creating buzz amongst cruise fans Mardi Gras is now open for sale of its inaugural schedule for 2020. 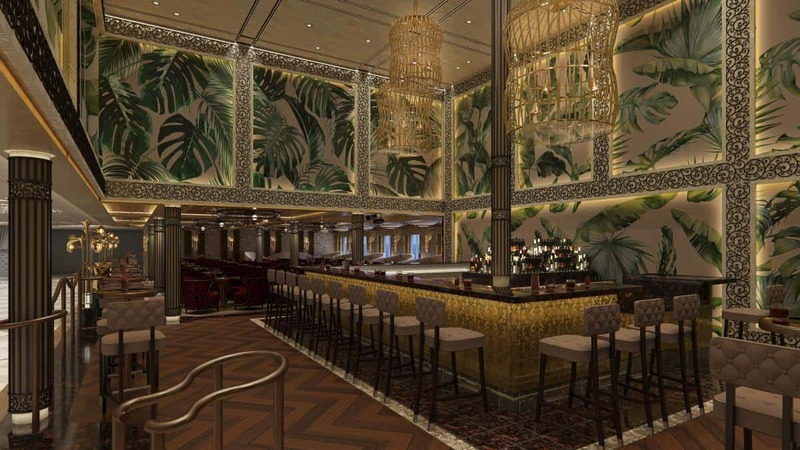 Mardi Gras will offer a diverse schedule with six to 15 day sailings visiting top destinations throughout Europe and the Caribbean beginning in summer 2020. Is Carnival Mardi Gras for families? 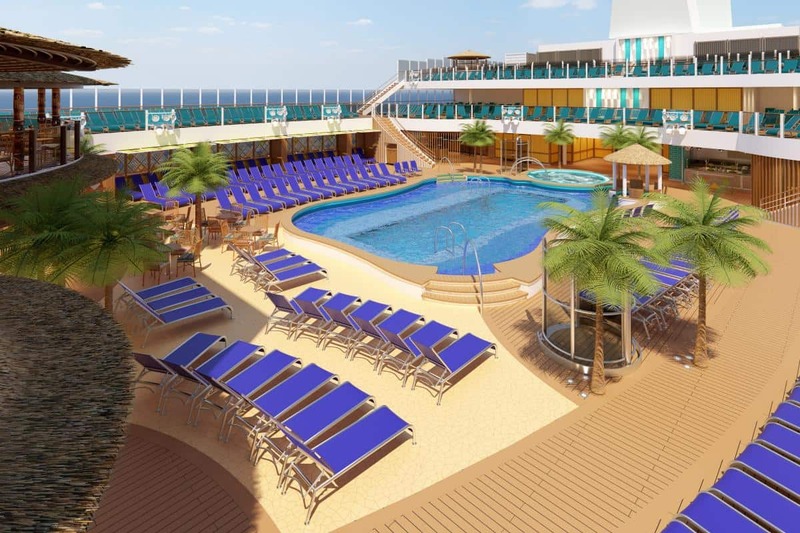 Check out the latest images of family friendly facilities onboard Mardi Gras. Guests can choose from more than 20 different stateroom categories and multiple levels of spacious and luxurious suites, more than on any other Carnival ship. A range of stateroom options provides guests the opportunity to further personalise their holiday experiences. Including special staterooms and suites such as Family Harbor, Havana Cabana and Cloud 9 Spa accommodations. As well as a wide selection of suites, balcony, ocean view and interior staterooms. A nine-day maiden voyage from Copenhagen to Southampton from 31st August to 9th September 2020 calling at Kiel, Gothenburg, Oslo, Rotterdam, Zeebrugge and Le Havre. A 14-day trans-Atlantic crossing from Southampton to New York from 9th to 23rd September 2020, with stops at Las Palmas, Santa Cruz de Tenerife, Funchal and Ponta Delgada. A six-day cruise round-trip from New York to Portland, Maine and Saint John, New Brunswick from 24th to 30th September 2020. 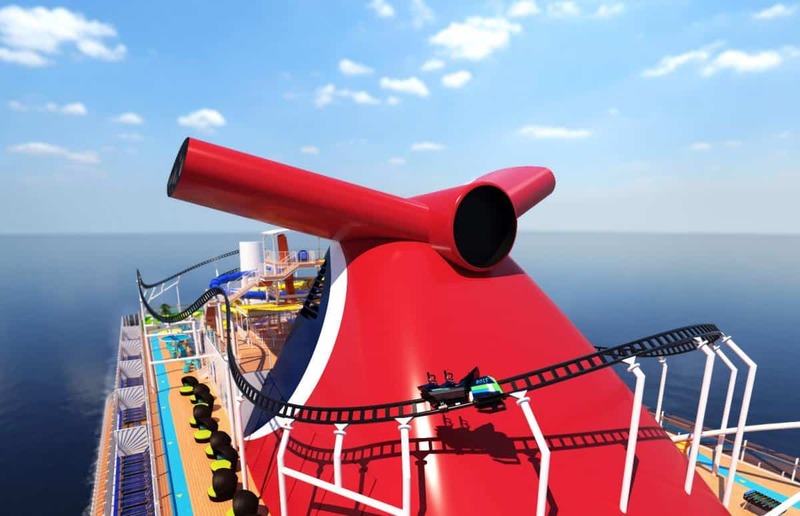 A 15-day Carnival Journeys voyage departing New York on 30th September 2020 and arriving in Port Canaveral on 15th October 2020, calling at Amber Cove, San Juan, St. Thomas, St. Maarten, St. Kitts, Aruba, Curacao and Grand Turk, positioning the vessel for year-round voyages to the Caribbean. 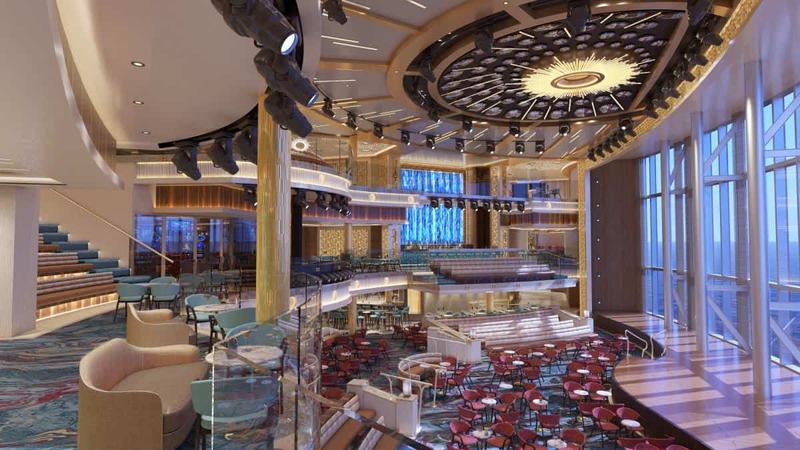 Following a special eight-day Caribbean cruise from Port Canaveral on 16th October 2020, Mardi Gras will kick off its seven-day programme from the Space Coast on 24th October 2020, offering two different three-port, seven-day itineraries. Alternating weekly to the eastern and western Caribbean featuring some of the region’s most beautiful and popular ports. Keep your eyes peeled as we will be sharing additional details on the exciting ship. 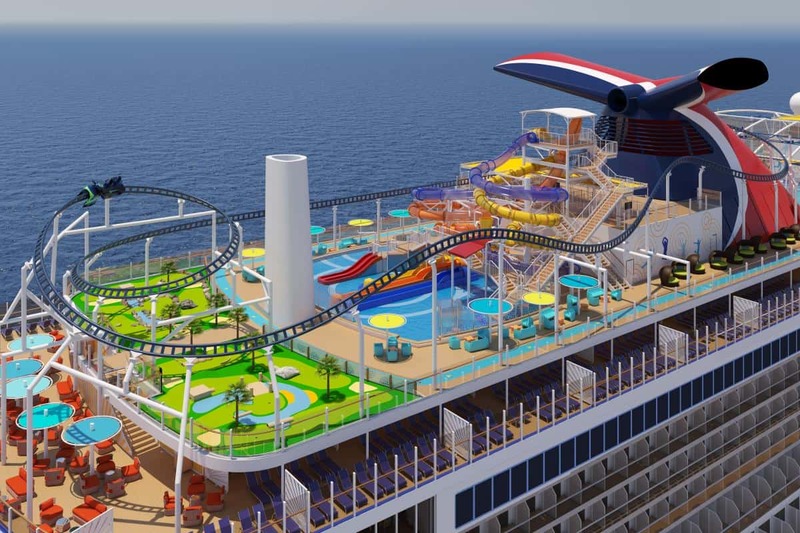 And on the six themed zones that will provide Mardi Gras guests with many ways to Choose Fun and have a great Carnival cruise holiday over the coming weeks. And here are a few more pictures of Mardi Gras, she looks fabulous! Next Post Why Princess Cruises Medallion Activated Ships are Great for Families?